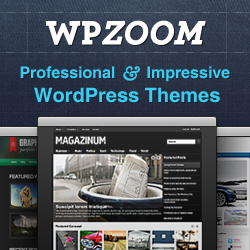 I was surprised to see such a “good wordpress themes” available for free on wp zoom. DESIGNER PAVEL CIORICI has done a excellent job on this theme. The advanced WPZOOM Framework lets you optimize the theme for SEO and you can easily customize every detail of your theme to best suit your needs. 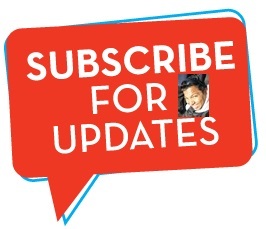 The membership option @ 9 a month that i have taken gives access to all their themes and updates, i think updates are necessary to have specially in scary times like when we saw the Tim thumb hack hit all word press blogs. 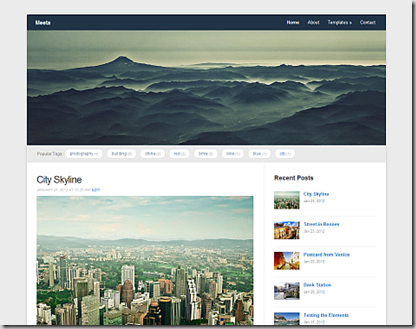 And their themes like the news theme and image and photgraphy themes itself make up in the quality of the themes they offer, and i have already managed a pr3 blog in a short time with thier theme. whoah this blog iss wonderful i like reafing your articles. Keep up the great work! Youu recognize, a lot oof people are looking round forr this information, you can aid them greatly. of blogging. I book-marked it to my bookmark site list aand will be checking back soon. Pleaqse visit mmy web site too and tell me how you feel. cold. Im quite certain its the compressor, begin relay or maybe fan. repair provider or handy-man that’ll make house calls to the westside of the city?? We cant transport it wherever cause the spouse & I either drive motorcycles. Im pretty sure it basically needs the right component. it is an extremely nice freezer. Cheers!